THE VIEW UPSTAIRS at the Lynn Redgrave Theater - with Michael Longoria, Frenchie Davis, and Ben Mayne. Randy Redd made his Broadway debut in PARADE at Lincoln Center directed by Harold Prince. He appeared in Max Vernon's THE VIEW UPSTAIRS, ALLEGRO at Classic Stage Company directed by John Doyle, Alain Boublil’s MANHATTAN PARISIENNE directed by Graciela Daniele, and PUMP BOYS & DINETTES at City Center Encores. Other credits include MILLION DOLLAR QUARTET, RING OF FIRE directed by Richard Maltby, Jr., Randy Newman’s FAUST, THE BURNT PART BOYS, Terrence McNally's SOME MEN, the American premiere of Andrew Lloyd Webber's BY JEEVES directed by Alan Ayckbourn, David Greig's MIDSUMMER, LUCKY STIFF, ONE MAN BAND with James Lecesne, and SMOKE ON THE MOUNTAIN. PUMP BOYS & DINETTES at City Center Encores! Off-Center - with Hunter Foster, Mamie Parris, Lorenzo Wolff and Katie Thompson. Film and TV credits include “Beautiful Creatures” and “The Last 5 Years” directed by Richard LaGravenese, “After The Storm” directed by Hilla Medalia, "Kinsey" directed by Bill Condon, “From Broadway With Love” (PBS), “All-American New Years” (FOX), "The Wright Verdicts", Good Morning America, the Today Show, the Tony Awards, the Macy's Thanksgiving Day Parade with Wynonna Judd, and Show Biz After Hours with Frank DiLella, a monthly variety show at Birdland. 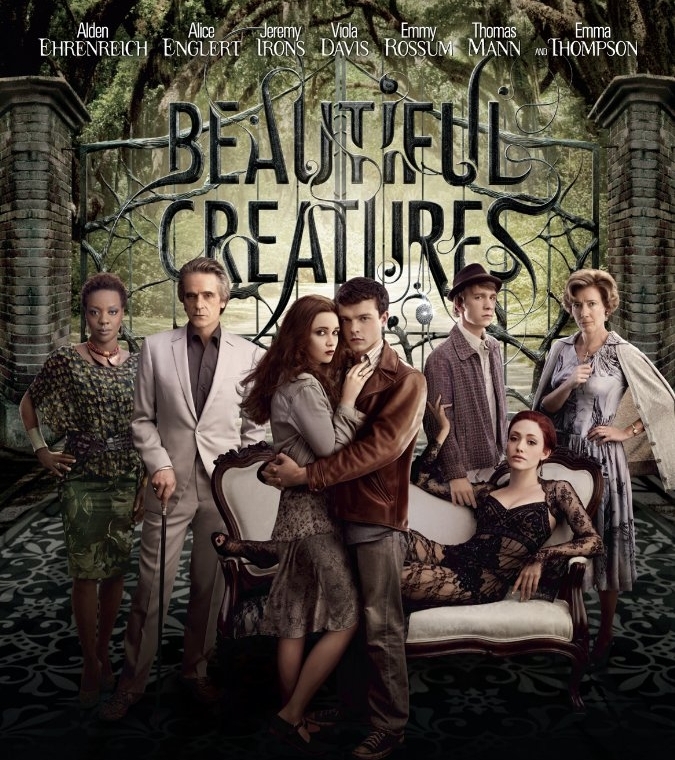 BEAUTIFUL CREATURES directed by Richard LaGravenese - with Emma Thompson and Jeremy Irons. He has worked as an actor, writer, musician, and director at Manhattan Theater Club, Lincoln Center Theater, Classic Stage Company, Tectonic Theater, Atlantic Theater Company, Naked Angels, Second Stage, New York Musical Theater Festival, The Kennedy Center, Goodspeed, Geffen Playhouse, Primary Stages, York Theater, Emelin Theater, City Theatre, Cincinnati Playhouse In The Park, New Stage Theatre, Pittsburgh CLO, Charlotte Repertory Theater, the Flat Rock Playhouse, the Coconut Grove Playhouse, Stamford Center For The Arts, the Arden Theater, New World Stages, the Cape Playhouse, the Actor's Playhouse, and more. Recordings: SHOWFOLK with Tony Award-winner Rachel Bay Jones, Robin Skye's HOUSE OF LOVE, LUCKY STIFF, NEO, Jason Robert Brown's WEARING SOMEONE ELSE’S CLOTHES and the Original Cast Recordings of PARADE, RING OF FIRE, THE BURNT PART BOYS and THE VIEW UPSTAIRS. In concert: Carnegie Hall, Jazz at Lincoln Center, Town Hall, Symphony Space, Cooper Union, St. John the Divine, Feinstein’s, Ars Nova, Birdland and Joe's Pub.